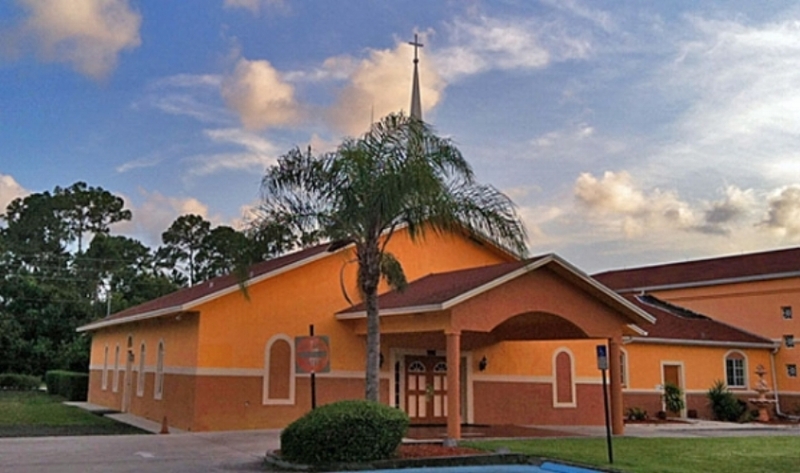 In August 2012, the session at Grace Presbyterian Church in Stuart, FL called J.C. Cunningham to plant a church in Port Saint Lucie West, FL. A group of Grace church members were gathering to pray for the Lord's guidance and blessing on the new church plant, Christ the King Presbyterian Church. On November 29, 2012, Pastor J.C. held the very first weekly bible study in his home. Word of mouth, door to door evangelism, and community engagement were some of the ways the Lord brought people to Christ the King Church. After nearly a year of gathering for home bible studies, Christ the King launched its very first worship service the evening of August 18th, 2013 at All Nations Life Development Christian Center. After a year of worshiping together in the evening, a morning worship service and a corporate prayer meeting was added. Christ the King moved to a new location and worshipped at Temple Beth el Israel for four years. By God's grace, we were able to purchase a property at the corner of Cashmere & Del Rio Blvd. The Lord is abundantly generous and we held our first worship services at the new property on June 10, 2018. Our worship services are at 10:30 a.m. and 4:30 p.m. For more information about them, please click here.